Australopithecus afarensis is nicknamed The Lucy Species. It is about 3.2 million years old. Over 300 individual remains have been uncovered in Eastern Africa. The bones have both ape and human characteristics. This species survived for more than 900,000 years. That is four times longer than the human race has been around. Homo habilis: "The Handy Man"
Homo habilis nicknamed the "Handy Man" because he was believed to be the first humanoid to use stone tools. This species had a larger brain than the Australopithecus (Lucy) species. It was found in Eastern and Southern Africa. Homo erectus: "The Fire Starter"
Homo Erectus: "The Fire Starter" lived in Northern, Eastern, and Southern Africa; Western Asia (Dmanisi, Republic of Georgia); East Asia (China and Indonesia). This was the earliest period in the expansion of Rome. There is not a lot of information but the Roman Republic was founded in 509 BCE. The Republic was created after the seventh king of Rome was killed. He was very mean and horrible compare to the six kings before him. The Golden Age was also known as the Classical Period. During this time in there was a lot of art, drama and literature created. There was also advancements in government and philosophy. There were also great monuments built. 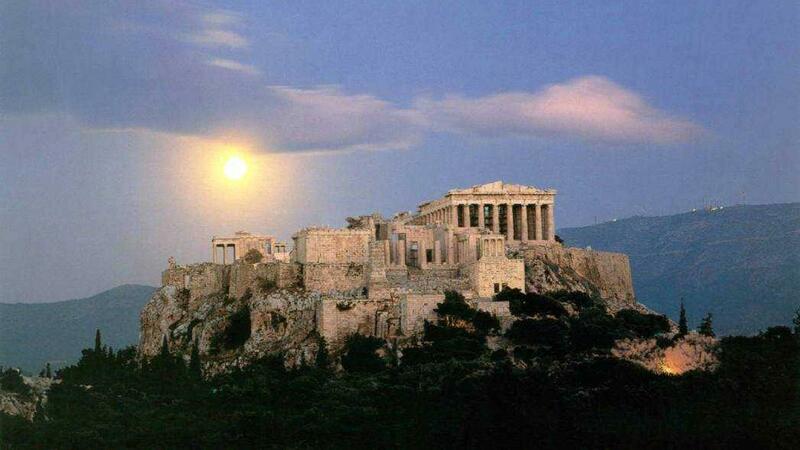 The two main cities were Athens & Sparta. They were very competitive. Homo sapien sapien: "Cro Magnon Man"